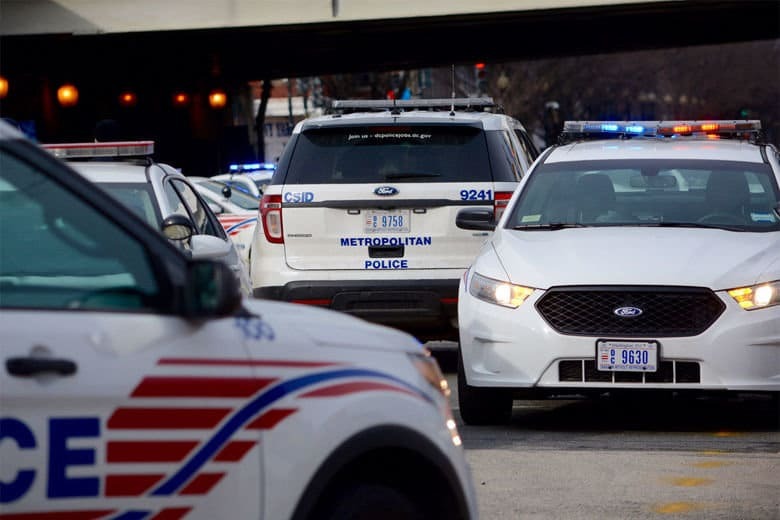 There have been six more homicides so far in 2019 than this time last year and city leadership says it’s sticking to the police tactics in place. 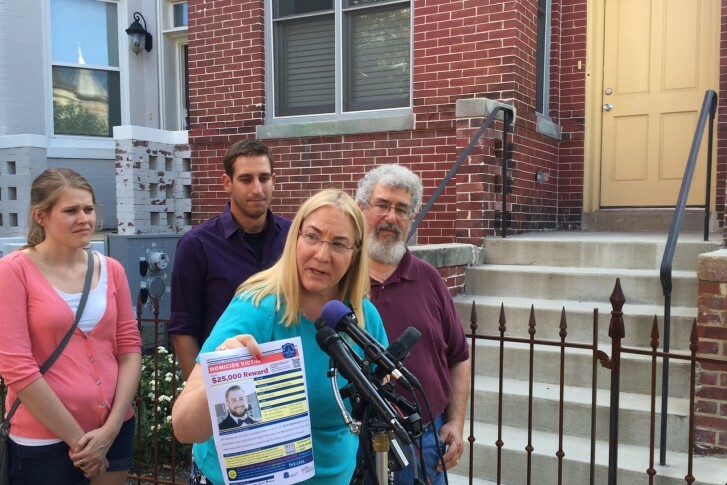 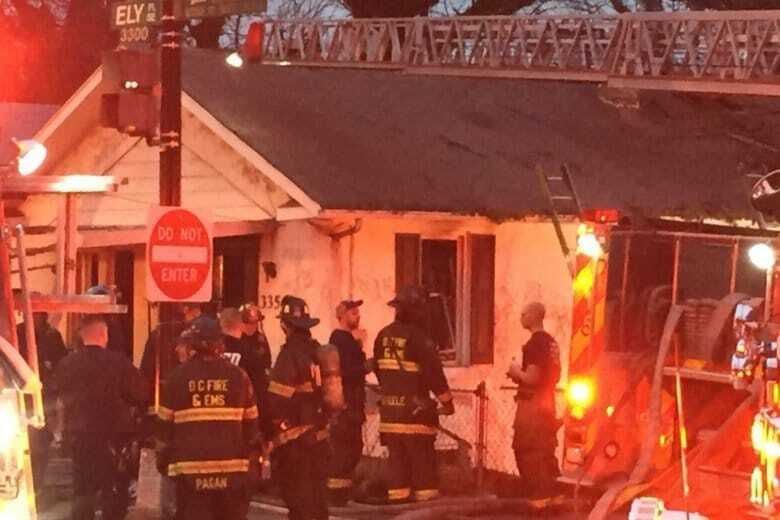 The fire that engulfed a Southeast D.C. house in which the bodies of two people, including a retired D.C. police employee, were discovered over the weekend was intentionally set as was another house fire about a block away. 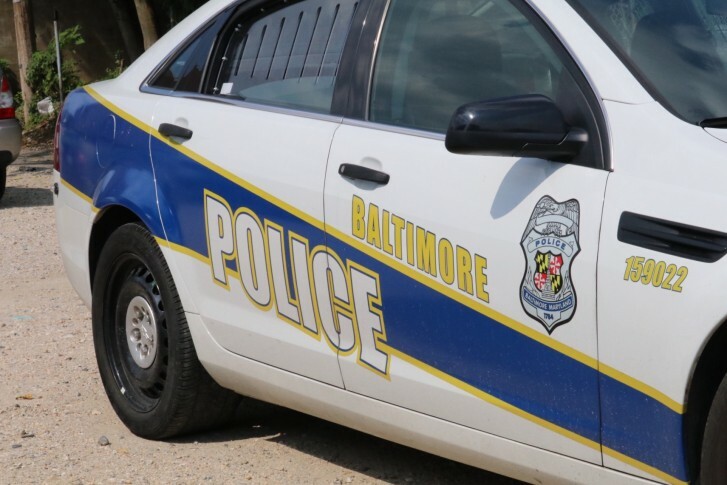 Baltimore Police say Jacquelyn Smith, 52, of Harford County gave money out of her car window to what looked like a needy young mother was then stabbed to death by a man who tried to steal her wallet. 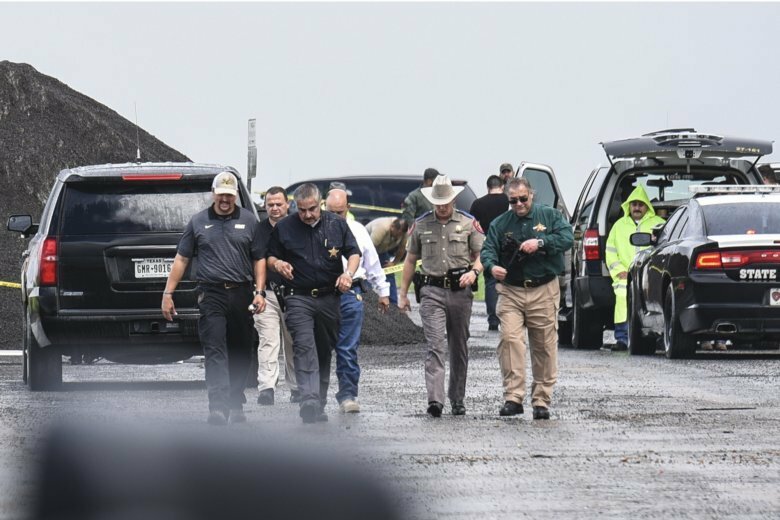 A U.S. Border Patrol agent suspected of killing four women was arrested early Saturday after a fifth woman who had been abducted managed to escape from him and notify authorities. 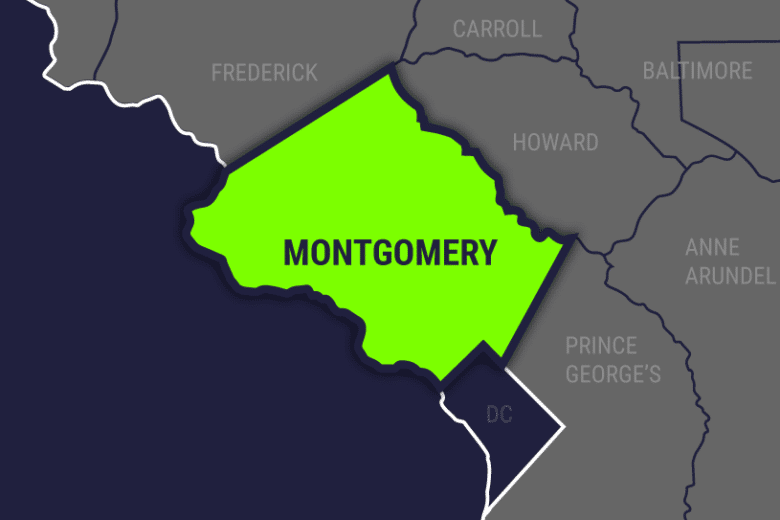 A 35-year-old Silver Spring man was sentenced this month to life in prison without the possibility of parole, which is the maximum sentence for first-degree murder in Maryland. 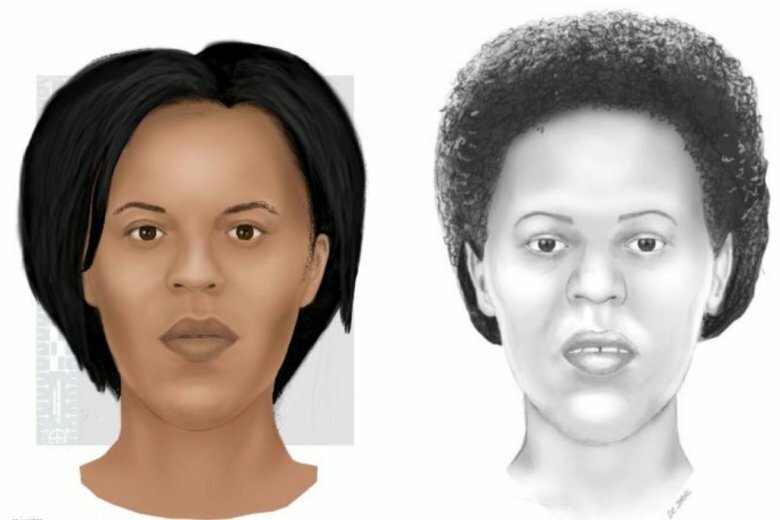 A woman found dead 20 years ago this week is still unidentified, and Maryland investigators are hoping someone will recognize a new sketch of the victim. 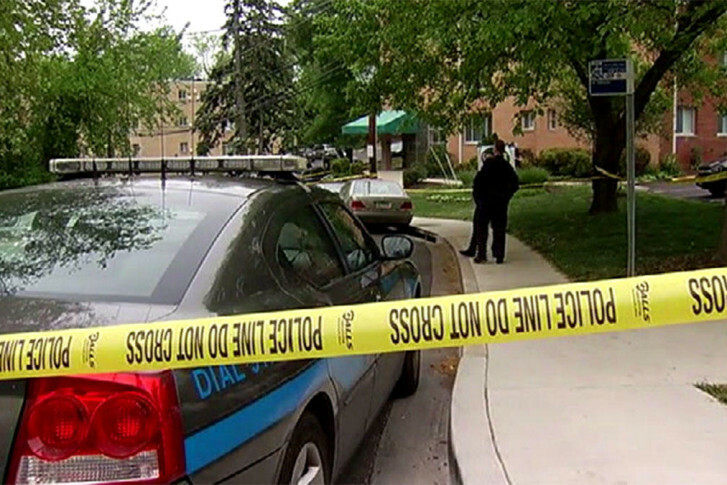 A Maryland man will be spending the rest of his life in prison for the 2015 murder of his ex-girlfriend, who is also the mother of his daughter.